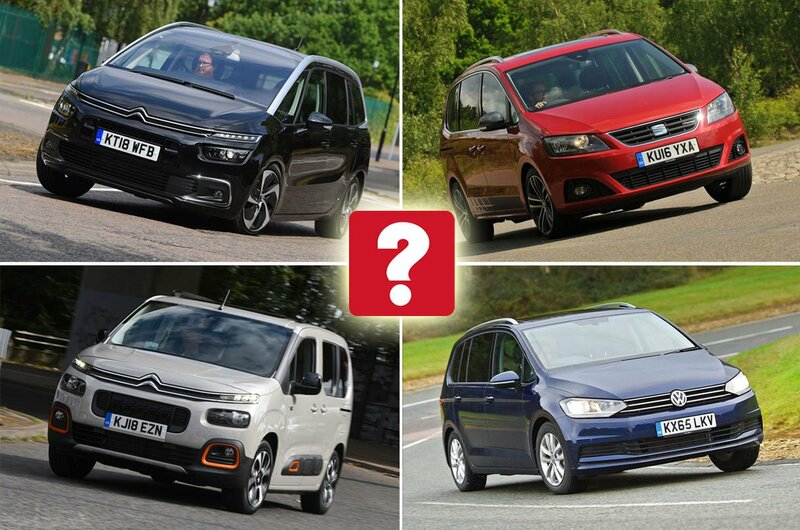 Best and worst MPVs and people carriers 2019 | What Car? There was a time when all a good MPV needed to do was to provide space for the whole family, and have a big enough fuel tank to cope with long motorway journeys. Things are a little different now, though. Outright space is still important, but how that space is packaged is even more critical. A new people carrier should offer a versatile interior that can adapt to a raft of scenarios. And if it seats seven, the rear pair should be able to fold flat into the floor. 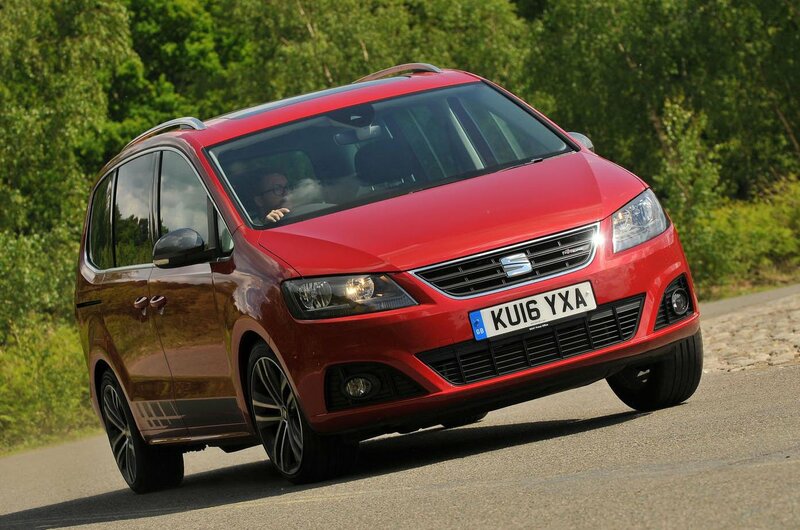 Our favourite MPVs also provide a comfortable, relaxing environment, plus plenty of safety kit to protect passengers from harm. And, of course, affordable running costs are crucial. 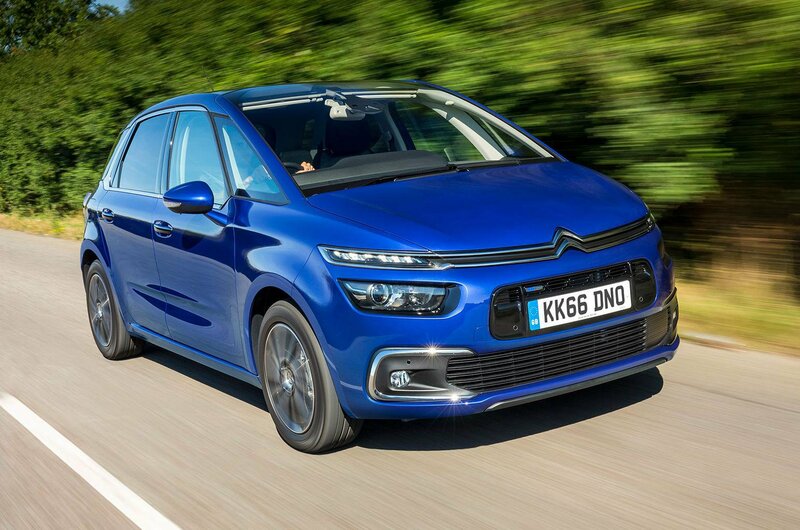 Here we count down the top 10 MPVs on sale right now. And we reveal the model that's best avoided. The C4 Spacetourer is one of the most versatile five-seat cars around, with a roomy boot and seats that slide and fold independently. Its sleek, uncluttered dashboard is seriously classy, too. Just don't expect the Spacetourer to be particularly fun to drive. With a strong range of diesel engines and smooth handling, the Sharan handles more like a saloon car than a full-sized MPV. There's also an excellent driving position and plenty of space for seven people, although the seats are quite heavy to fold up and down. The Alhambra has all the strengths of the Sharan, but costs less to buy. 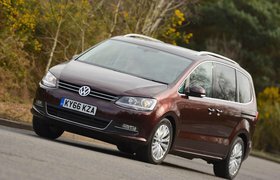 That was enough to make it our MPV of the Year between 2011 and 2013, and while the Alhambra's huge size can take some getting used to, in return you get near faultless practicality and space for seven adults.